Non-nominal systems: Rover charging system. Ethanol Free Gasoline – gallons. Summary of any observatory issues: Power bar switch was intermittent, now normal. Problems Encountered: Power bar was intermittent. Seems normal now. Mentioned to David Mateus. Sol Activity Summary: Crew 206 departed this morning. Crew 207 Greenhab Officer prepared breakfast. Crew 207 Commander submitted yesterday’s food inventory. Crew 207 HSO conducted a safety check. Crew 207 Scientist drafted the cooking and cleaning schedule. 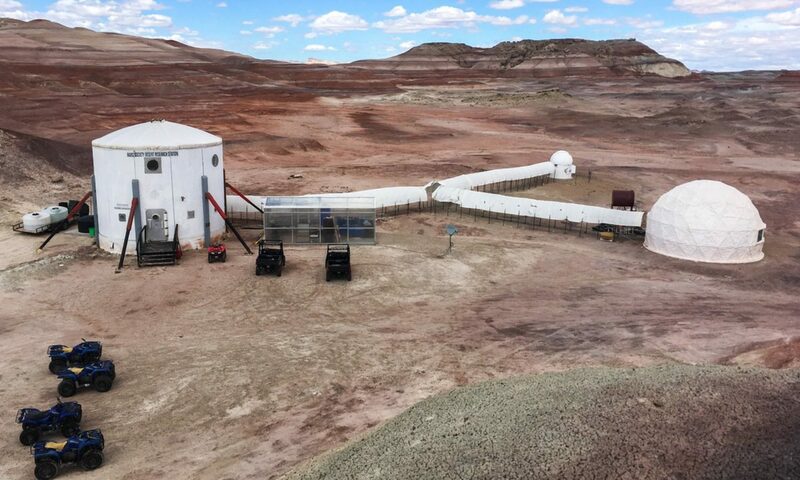 Commander cleaned and organized both levels of the Hab and the Science Dome. 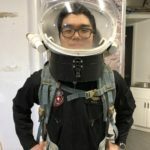 Greenhab Officer and Crew 207 Engineer/Astronomer began planning tomorrow’s EVA. Crew Scientist prepared lunch with fresh basil seasoning from the Greenhab. 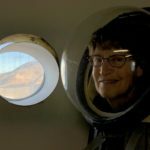 Engineer/Astronomer began operations in the solar observatory. 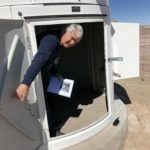 Crew 207 completed paperwork and training with the MDRS intern. 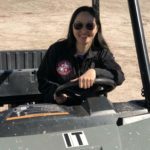 All 5 crew members successfully test drove the rovers under the supervision of the MDRS intern. 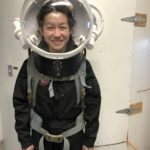 Crew 207 completed their EVA spacesuit training. Look ahead plan: We are planning an EVA to scout out a location for drone flight testing. We are preparing files to be 3D printed at MDRS to save time and money. We spent this beautiful, sunny day out of sim, as we’re waiting for so much to arrive…3D printers, drones, a bike, and two additional crew members. Still getting the hang of water conservation, which is tricky when you have to wash a sticky oatmeal pot, as well as last night’s pots holding clingy, aging leftover soup and rice. Today’s lunch of spaghetti bolognaise prepared by Tiffany and Kevin was a huge hit, especially after we supplemented it with fresh basil from the Greenhab. 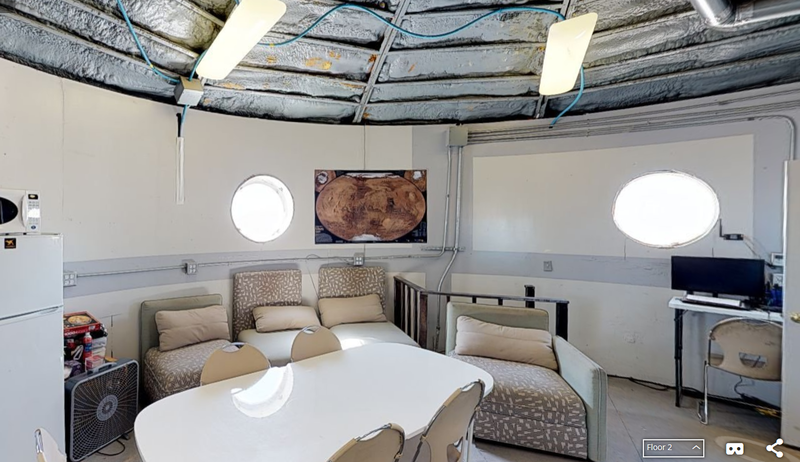 Our commander, Julielynn, did some much-needed cleaning and organizing around the hab and the science dome, and came up with creative ideas as to what items we should 3D print to make life easier here on Mars. Kevin, our health and safety officer checked all CO2 detectors and fire alarms. We received a safety briefing from David, and we all got rover check out and a chance to drive them before we have to do it in a bulky space suit. 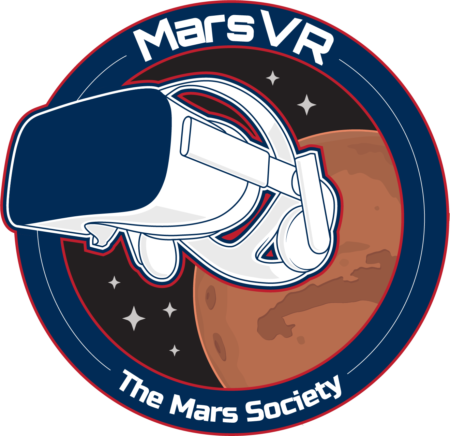 Late in the afternoon, we were checked out on the space suits, and now, our Mars simulation truly begins!